It's a great time to be entering the teaching profession. Few careers are as challenging, rewarding and demanding as teaching. 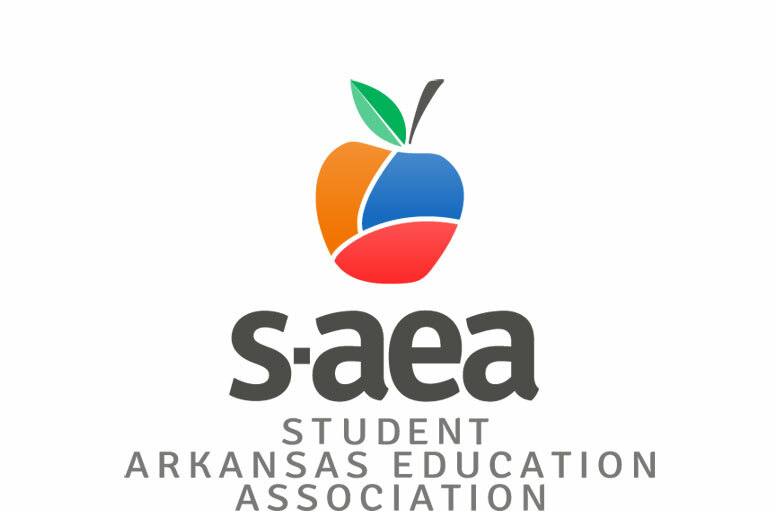 Student Arkansas Education Association (SAEA) is part of the National Education Association (NEA) Student Program, the largest college student education association in the country. Membership is open to students enrolled in any Arkansas college or university. Through its affiliation with the Arkansas Education association (AEA) and the National Education Association (NEA), our student program leads tomorrow's teachers to a bright professional future. SAEA exists to help our members move smoothly from student on campus to beginning teacher. SAEA gives you the edge during the crucial first five years in classroom. SAEA adds to your formal education by providing life lessons about teaching strategies, salaries, contracts, competency testing, evaluation, discipline, licensure requirements and more. Become a member of SAEA and join the 60,000 other students across the nation who are a part of NEA's student program (NEA-SP). There are over 3 million teachers, education support professionals and students just like you waiting to welcome and support you. Plus during your first year of teaching and regular NEA membership, you'll be eligible to receive a rebate of $20 for each year you were a student member. First of all: You can get the money back! During your first year of teaching and regular NEA membership, you'll be eligible to receive a rebate of $20 for each year you were a student member. Scholarship Opportunities: Student members are eligible for NEA's Jack Kinnaman Scholarship or leadership training that helps members gain skills in communication, time management, group management, organizing, and publishing. You can join by completing a paper application that you can obtain from your college chapter adviser, if there is one on campus. However, the fastest way to join is online. Follow this link and click on "Join Now" for further direction. To find out more, contact Susana O'Daniel at (501) 375-4611.